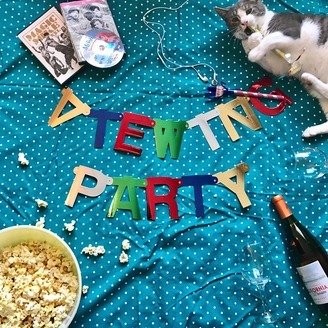 Your new internet besties Katie and Wesleigh watch movies we feel like watching and chat about them — with themed snacks, obviously. 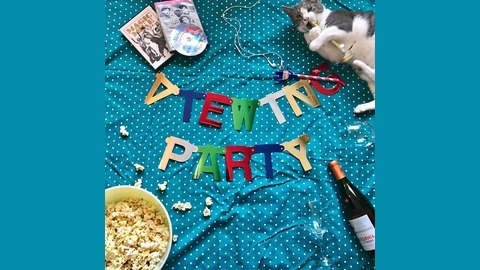 Join us for a living room party involving giggling, booze, and the occasional serious discussion. We do not apologize for the frequent references to Channing Tatum and Lin-Manuel Miranda. (They're awesome. We know. You're welcome.) Grab some snacks and party with us!